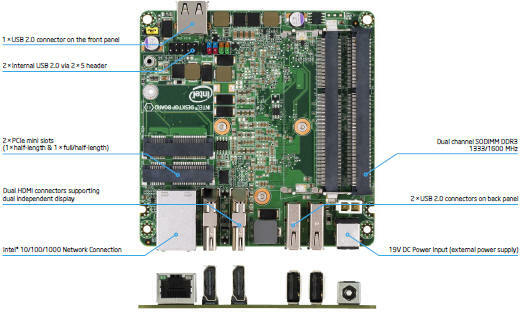 Enabling small system designs, Intel's Next Unit of Computing Kit DCCP847DYE offers performance for digital signage and more. The Next Unit of Computing Kit DCCP847DYE delivers new levels of performance and responsiveness in a pocket-sized solution. 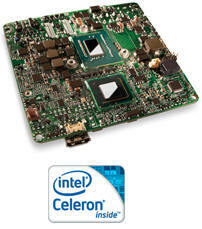 With an Intel® Celeron® processor, the Next Unit of Computing is an affordable, customizable computing system that fits in the palm of your hand and offers a world of flexibility. 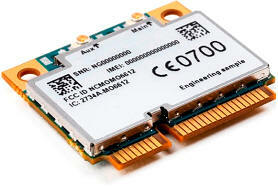 This fully scalable, next generation computing device provides a flexible, customizable engine. 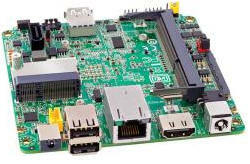 Create a PC home system to experience your movies and photos or drive digital signage, such as menus, news, and weather. The Next Unit of Computing challenges you to rethink what’s possible. Because the only thing more amazing than Intel® technology is what you’ll do with it. 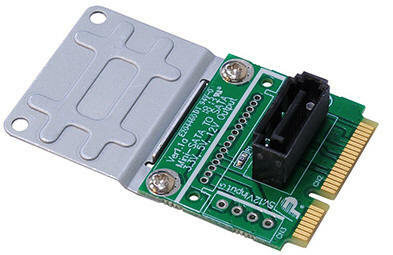 This module allows you connect any Standard SATA device (eg. 2.5" HDD/SSD drive) to the m-SATA slot through a standard SATA cable. 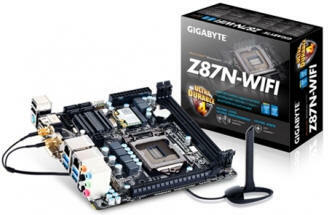 Transparent to the operating system and does not require any software drivers. 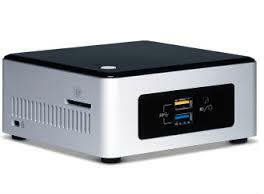 The adapter for example can be used with Intel NUC mainboards.